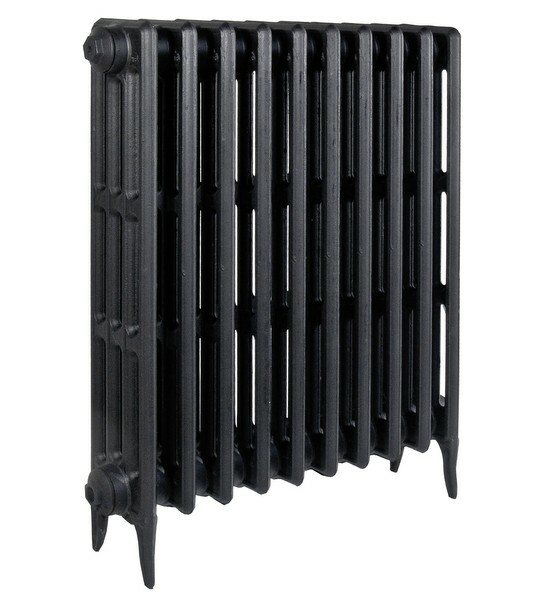 I've had lots of lovely emails and queries about our radiators. They really are beautiful and I've managed to find a really great supplier that I use for clients. So if you're interested just get in touch. They cost between £120 - £325 for the Victorian style shown in black undercoat (plus valves and stays) which I think is a pretty sensational price. They can be painted for an extra £75 each in one of four traditional colours. 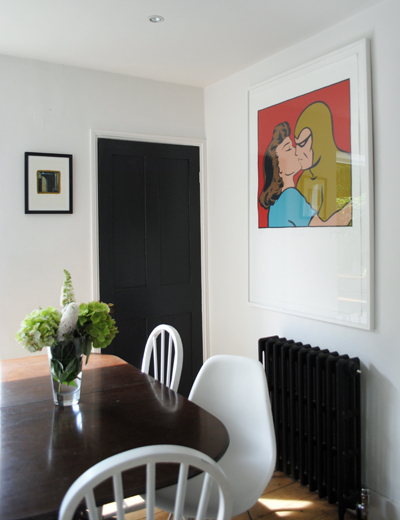 They make an enormous difference - both from a visual and a functional perspective. What did William Morris say?